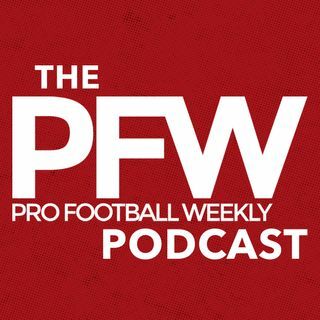 There's a new sound to the PFW Podcast this week, in hopes that we enhanced our quality for our listeners! Eric and Arthur start an eight part division-by-division breakdown series beginning in the AFC East looking at the potential ceiling for teams and where they need to improve. Plus, we have some of the latest headlines including the U.S. Supreme Court’s decision to legalize sports betting. The guys also look at over/under for the AFC East win totals for the 2018 NFL season.